Jacket Media Co., formerly known as Manufacturing Broadcast Corporation (MBC), will be incorporating a new series, “Manufacturing Tomorrow,” into their nationally-recognized podcast, Manufacturing Talk Radio, which has aired since November 2013. 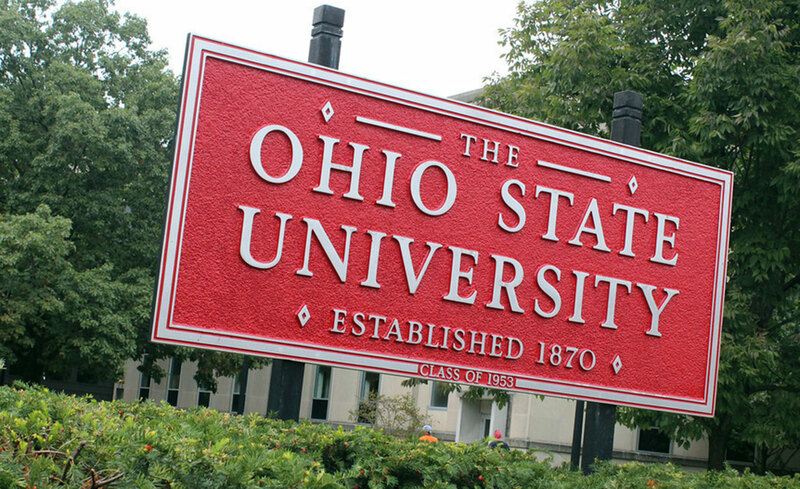 “Manufacturing Tomorrow” is a podcast series by the Ohio Manufacturing Institute (OMI) at The Ohio State University. The Ohio Manufacturing Institute is a think-tank within The Ohio State University that is working with manufacturers and support organizations to bring advanced manufacturing best practices and policies onto the Jacket Media Co. network to reach additional listeners across the country. “Our partnership with the Ohio Manufacturing Institute to bring their content onto our platform for greater listener exposure helps to provide more quality information to an industry that works without much fanfare but is the backbone of the U.S. economy,” said Lew Weiss, CEO of Jacket Media Co. The “Manufacturing Tomorrow” series aims to provide a voice to small and large manufacturers, educate the public on the value of manufacturing innovation to the U.S. economy, and showcase how Ohio’s technology resource support providers (e.g., higher education, technical centers, and MEPs) boost advanced manufacturing solutions. Interviewers ask guest speakers about what catalysts are needed to collaborate on new products and processes, how to reduce academic-industry barriers, and the types of technical resources that can truly bolster manufacturing productivity. “As one of the leading manufacturing universities in the U.S., we are excited to add the uniqueness of our podcast to Jacket Media Co. so listeners can find an expanding library of audio interviews with thought leaders from manufacturing, academia, and government that offer a greater depth of knowledge about this vibrant ecosystem. 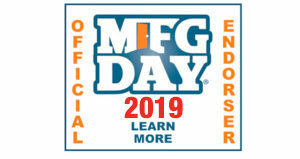 As tomorrow’s manufacturing trailblazers, they are propelling the industry forward to new heights of technological innovation and end-user satisfaction,” added Kathryn Kelley, Executive Director of the Ohio Manufacturing Institute. 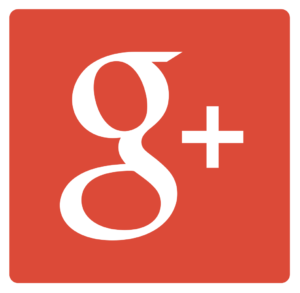 Jacket Media Co. and OMI will be using their combined marketing reach via email and social media to announce the new podcast series on Manufacturing Talk Radio. Listeners can hear Manufacturing Talk Radio’s new series,“Manufacturing Tomorrow,” on iTunes, Stitcher, Google Music, Blubrry, PodBean, YouTube, omi.osu.edu/podcast, and mfgtalkradio.com. 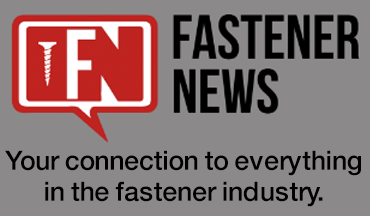 “By partnering with Jacket Media Co., its podcast line-ups, and listener reach, we look forward to OMI’s new series becoming one of the go-to’s for every listener interested in the manufacturing industry, whether they are working in it or with it today or see it as their career path in the future,” commented Kelley. 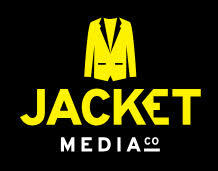 Jacket Media Co. provides listeners with an aggregate of business and manufacturing podcasts so those involved in or associated with the industries have a well-rounded library of specific content that can help to increase their knowledge of industry practices and technology developments, which are accelerating in pace and expanding in scope every year. 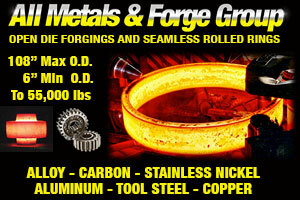 Manufacturing Talk Radio was launched in November of 2013 and has aired weekly since early 2014, originally as a marketing strategy of All Metals & Forge Group, a manufacturer of custom open die forgings and seamless rolled rings in metal alloys, to gain brand recognition in its own industry. Each podcast episode tackles a subject with guests who bring their professional knowledge from the industry to explain the subject matter in more depth than the sound bites often heard on the mainstream news. As of January 2019, MTR has over 300 episodes with more than 1 million downloads. “Manufacturing Tomorrow” is a podcast series by the Ohio Manufacturing Institute at The Ohio State University. Featuring the perspectives of manufacturing leaders, it focuses on the advanced manufacturing innovations, solutions, and partnerships that exist in the region now and that will propel industry in the future.